On April 27, 2017, during Railway Safety Week, the federal government announced the successful applicants under their Rail Safety Improvement Program (RSIP). MORR Transportation Consulting was selected as one of the successful applicants to receive funding under this program. 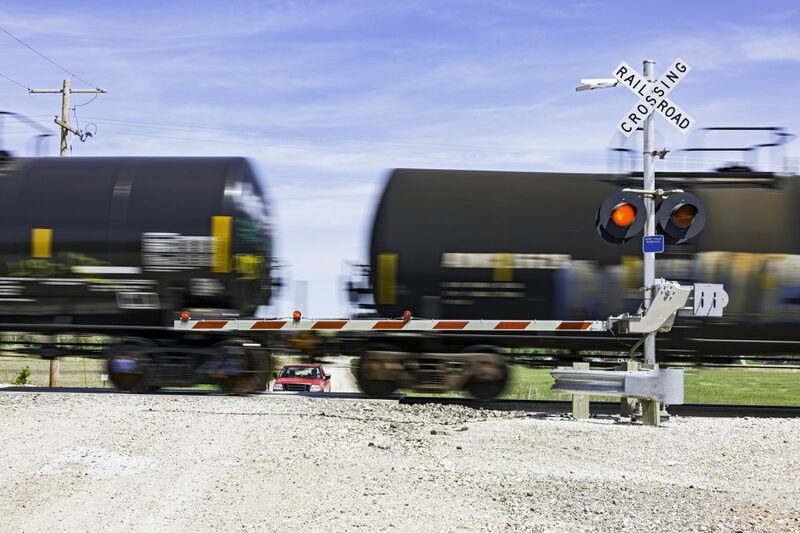 Our work will focus of the development of a low-cost warning system (LCWS) for railway crossing safety in Canada. Train detection – includes technologies to detect trains and crossing blockages. Warning – includes technologies to communicate crossing blockages to the driver and/or vehicle. Communication – includes technologies to communicate between other sub-systems and to a central system monitoring location.